William Richmond (as he was known) was born in London, where he was educated and admitted to the Bar. Following a family friend’s emigration to Taranaki, William and his wife, Emily Atkinson, set sail, settling in New Plymouth, to which his two younger brothers had already emigrated. Richmond practiced law and worked as a clerk to the new provincial council. After two years, in 1855, he was elected to the House of Representatives. During his time in government he served as Colonial Treasurer and Minister of Native Affairs, despite having very little knowledge of Māori culture. His role, as he perceived it, was to ‘civilise’ Māori, as he felt that they were savages. 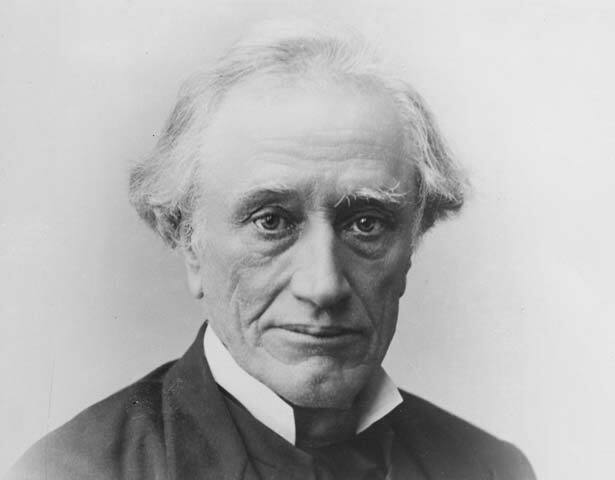 As acting Premier, Richmond visited Waitara with Governor Thomas Gore Browne in 1859, desiring to open up land in Taranaki for sale and purchase. A deal was struck with Taranaki chief Te Teira, in spite of the objections of Wiremu Kīngi Te Rangitāke, which laid the foundations for the New Zealand wars of the 1860s. Unsatisfied with politics, Richmond resigned his seat in 1862, and went into legal practice in Dunedin. Later that year he accepted an appointment to the Supreme Court. In this capacity he was an original member of the Court of Appeal in 1863. As a judge he was viewed as powerfully intellectual and a master of propriety. Despite invitations to return to politics he remained a Court of Appeal judge until 1895, the year of his death. We have 31 biographies, 5 articles, related to William Richmond.